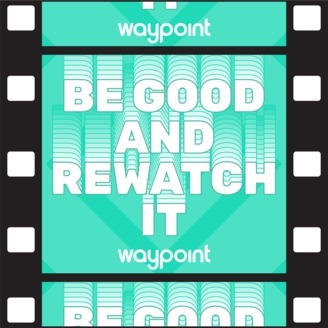 Bummer news, Be Good and Rewatch It fans: we’re going on a hiatus. We’ll be back. Probably. Somebody's gotta rewatch all of Neon Genesis Evangelion, right? But even if this is our final episode, we’re going out with a banger. Cado, Austin, Natalie, Rob, and Patrick recently spent time in a theater with the latest horror film from writer/director Jordan Peele, Us, a movie that’s impossible to watch without having a strong reaction; it’s a movie that will not be ignored. 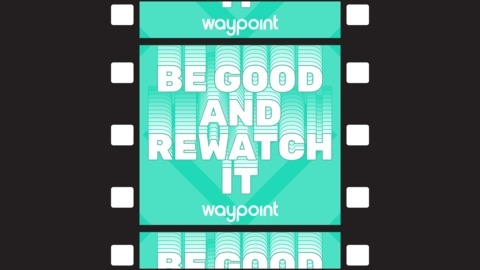 Thanks for supporting Be Good and Rewatch It and everything Waypoint does.